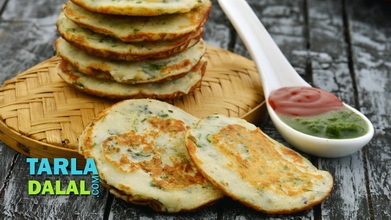 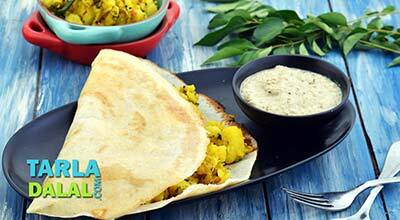 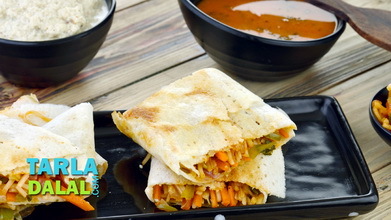 This recipe combines the best of south Indian snacks like pesarattu and dosa with the goodness of whole moong, resulting in a wholesome and filling snack option. 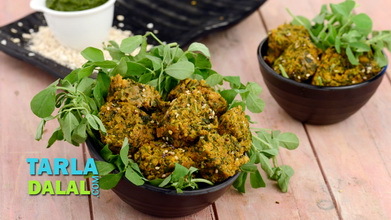 The use of whole moong offers culinary and nutritious benefits. 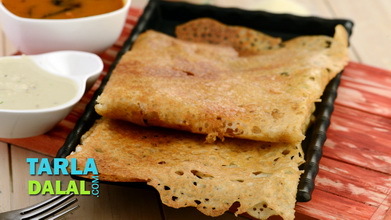 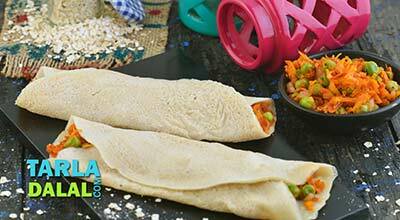 While its rich fibre content helps lower cholesterol levels, it also gives the dosa a mild and enjoyable crunch. 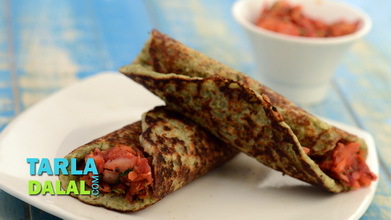 The stuffing of onions, coriander and green chillies also adds to the appeal of the Whole Moong Dosa, both in terms of flavour and texture. 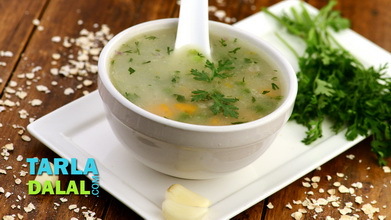 Combine the moong, rice and the urad dal in a deep bowl and soak in enough water for 4 hours.